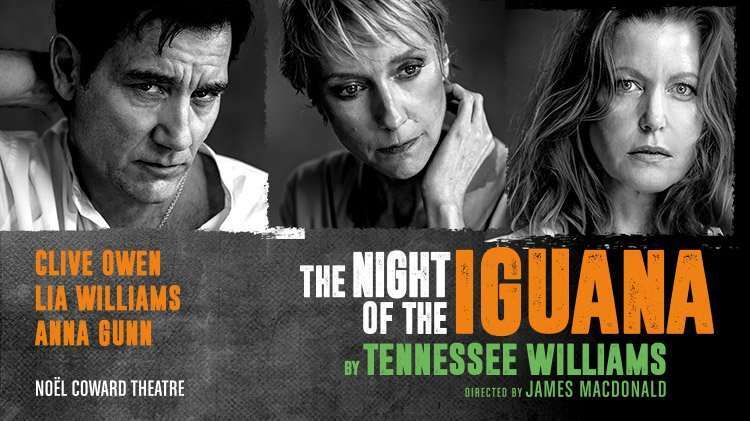 Clive Owen will star in a rare revival of Tennessee Williams’ The Night of the Iguana at London’s Noel Coward Theatre later this year. 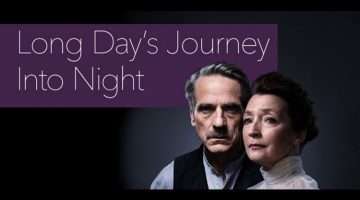 The Academy Award nominee, Golden Globe, BAFTA and Emmy award-winning actor will play troubled defrocked minister Reverend Shannon in his first London stage role in 18 years. Owen is best known for his film roles including Closer, Sin City, Derailed, Inside Man, Children of Men, and The International and Gosford Park. 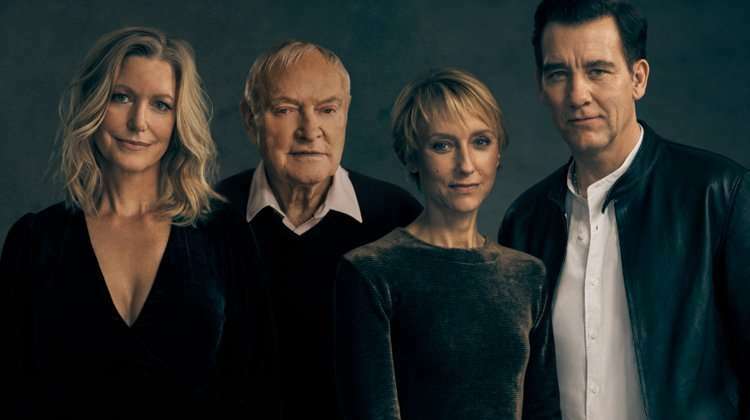 The cast also features Break Bad ‘s Anna Gunn, playing a devious lonely widow and owner of the rundown Mexican hotel where the action takes place; Lia Williams ( The Crown , Mary Stuart ) playing an itinerant portrait artist and spinster, Hannah Jelkes; and Julian Glover (Grand Maester Pycelle in HBO’s Game of Thrones ) cast as Hannah’s 97-year-old poet grandfather, Nonno. 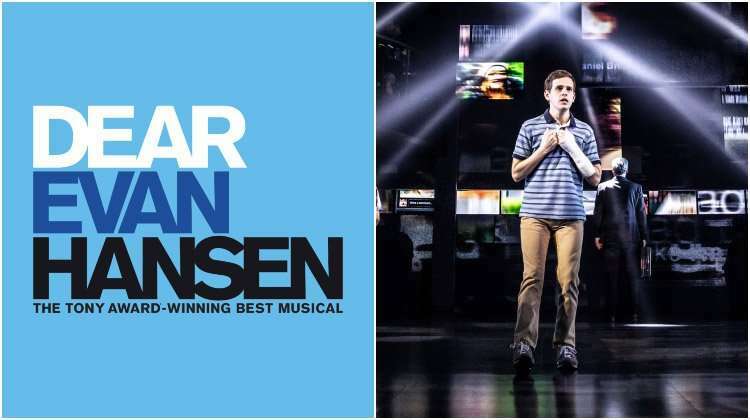 Owen was last on stage in the 2017 Broadway production of M. BUTTERFLY , having made his Broadway debut in the 2015 American Airlines Theater revival of Old Times. 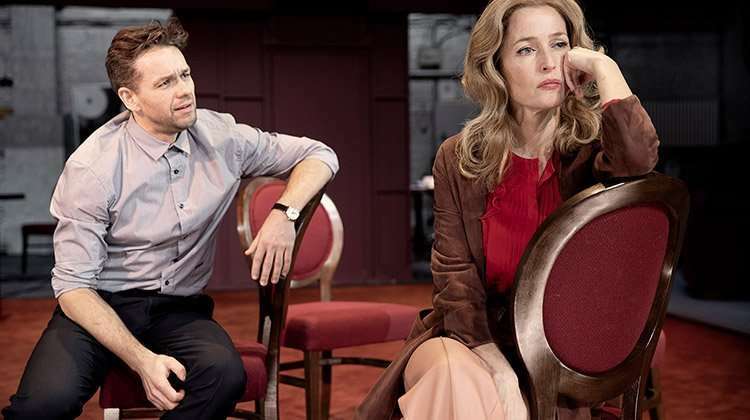 His stage work includes Lawrence Boswell’s staging of Peter Nichols A Day in the Death of Joe Egg , Patrick Marber’s original production of Closer at the National Theatre and Design for Living at the Donmar Warehouse. Set in the Mexican rainforest in 1940, a group of lost souls collide at a rundown hotel in an epic battle between flesh and spirit, captivity and freedom, art and faith – heightened by the arrival of a tropical rain-storm. The Night of the Iguana will play a limited 12 week season from 6 July 2019 until 28 September 2019 at the Noel Coward Theatre, London.